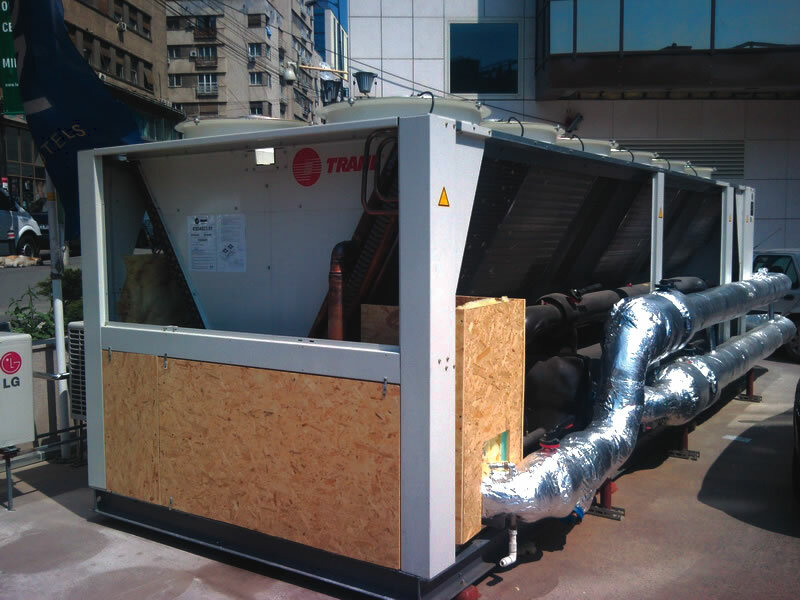 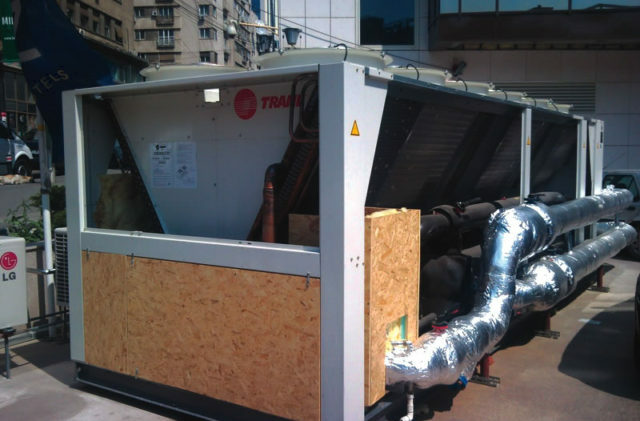 Scope: The scope of this project was to reduce the airborne noise that was transmitted in nearby residence from the operation of a chiller located in Bucharest, Romania. 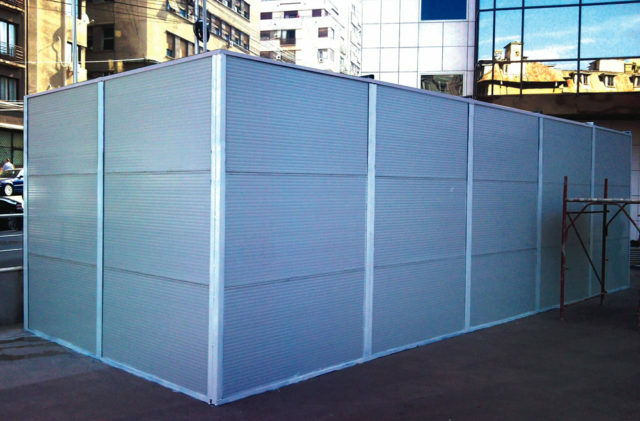 Remarks: Complains of nearby residences forced authorities to implement noise control measures. 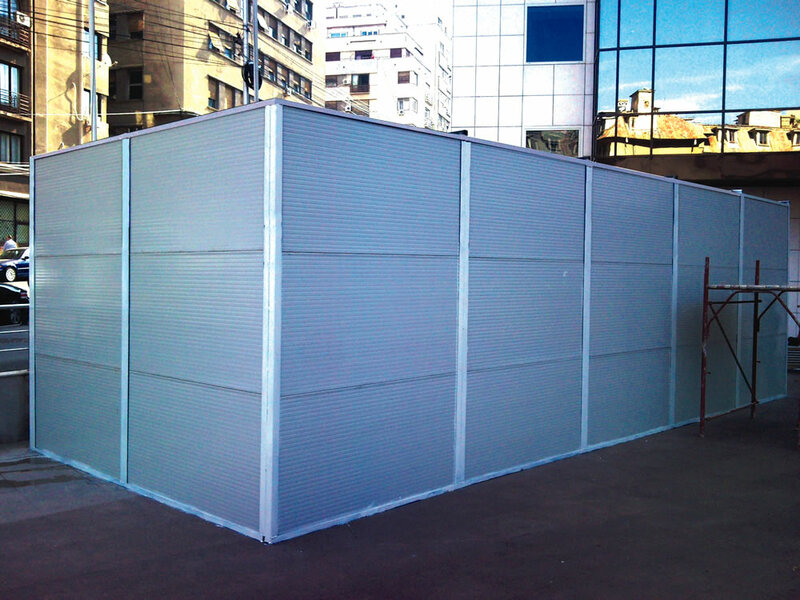 ALPHA ACOUSTIKI designed and installed the sound proofing structure in order to provide nearby residences the required noise insulation.